I have such a profound and powerful process to share with you today. 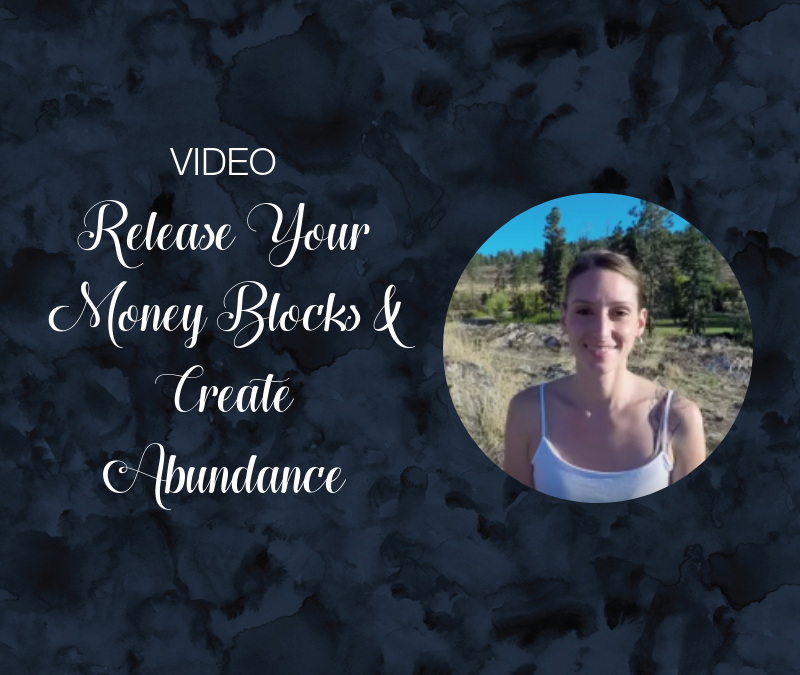 I’m going to show you how to transmute energy to release money blocks and create abundance. (Can I get a “Yay!”?) I’m so excited to be offering this gift to you because it really, really works! It’s something I’ve used in my own life and I’ve been sharing this with my clients and they’ve been having amazing results with it as well. In this video, I guide you through this process of energy transmutation. Make sure you watch it entirely to receive the full benefits of my guidance – it will help you big time! Once you’re finished watching the video, you will have a deep understanding of how you can easily take this process into your own life and use it every day. And not only will this process help you to create true abundance and wealth, but it will help everyone else in the collective consciousness too! Imagine that from this moment on, whenever you’re feeling any kind of stress, tension, or anxiety around finances or money, you can give that energy to God effortlessly and be DONE with it… Through this process, you can. You don’t have to carry the stress or weight anymore! My desire is for you to really use this process. Use it all the time! Use it as many times as it takes until you have all of the wealth you desire and you find yourself living in the state of true trust and real Divine abundance! PS ~ Are you in the Facebook group yet? We would love to have you join our sparkly community! PPS ~ As always, I am sending you so much light. I appreciate you and I love you so much.